We have received mixed messages about anger. In the past, men, traditionally, were excused to show outward expressions of anger, while women traditionally were told it was unacceptable. Today, however, women are given cultural license to show both anger and aggressive behavior. But does acting out in response to anger through aggressive behavior accomplish the goals or outcomes we want? 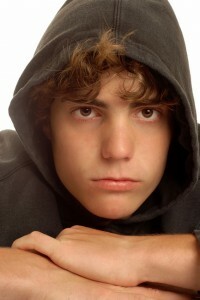 Whether you are a man or a woman, understanding your feelings of anger and how to express it appropriately is crucial. The inability to do so can result in hostility, silent rage or passive-aggressive behavior. 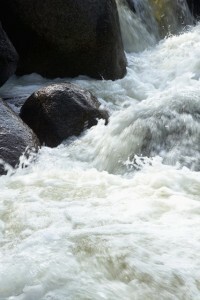 We need to own our emotions, know what is fueling them and assert ourselves responsibly. How do we distinguish between assertive behavior, passive-aggressive behavior, and aggressive behavior? Anger triggers powerful body changes and like fear helps a person prepare to fight when threatened. Anger can quickly escalate to physical aggression, abuse or destruction of property. When anger becomes rage we see hostility. A hostile person will explode over seemingly simple things. Responses are blown out of proportion to the event that triggered them. Hostile language includes yelling and screaming, in your face, sarcasm, and expletive words (obscenity or profanity). Anger spews out like acid on unsuspecting victims. An angry, hostile person does not hear or listen rationally. We think of aggressive behavior as someone who is out of control, in your face, with no interest in your feelings or concerns. When people are assertive, of the other hand, they focus on the problem or conflict, define their position of why they think a certain way and are willing to listen to your ideas as well. Assertiveness is determined by what we deem is appropriate for each situation. We are not born with this skill – it is learned. Each of us is responsible for our actions so it is important to pay attention to what our emotions are telling us. Developing positive working relationships with others goes a long way in finding solutions. That requires active listening, understanding, and a willingness to work together. If you feel you might have a problem with anger, here’s a quick way to gather some data. For one week jot down every time you feel angry, annoyed or irritated. What was happening that made you feel that way? Did irritations and annoyances quickly escalate? What other ways could you have responded? Keeping a record for a short time helps us discover patterns. Be honest when doing this. It is for your benefit. Is there a pattern between events, your emotional responses and the thoughts you had at the time? What was going through your mind? Our thoughts occur so rapidly we are hardly aware of them. But they give us a clue about why we are responding like we are. Now, go back and reflect on the positive experiences you had during that same week. What made you feel happy, contented or satisfied? 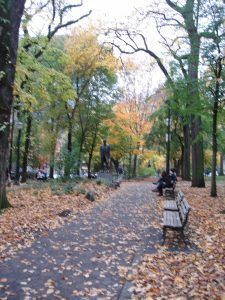 When did you laugh and feel good about yourself and others? 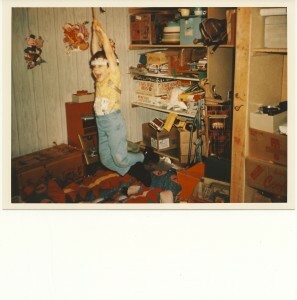 Was there an equal amount of good times? Discovering your patterns is the first step in changing habits that are hurtful to you, replacing them with habits that provide the long-term outcomes we want. What can I learn about myself in this process of understanding my emotional responses? What is my part in the problem? How does my response hurt or help me find solutions? Wat positive problem-solving strategies can I bring to this situation to bring about a positive conclusion? Connected to our anger we also find fear, guilt, and pain. These are usually buried. Work through early childhood wounding to healing. Seek out a good professional trained therapist to help uncover long-held issues that need processing. Early childhood perceptions and interpretations can continue to shape and color our world negatively until challenged and explored. When we allow early experiences to define how we react today, we can miss out on a lot of happiness in life. 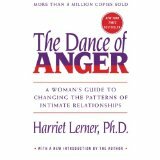 “The Dance of Anger,” is a woman’s guide to changing the patterns of intimate relationships written by Harriet Lerner, Ph.D. Although written many years ago, it is timeless in its understanding of a major problem we all face. Dr. Lerner describes patterns of behavior, the emotion of anger and ways to identify, understand and resolve problems surrounding an ongoing anger problem. She especially writes to those areas where contention and anger often arise in our lives: marriage, families of origin, mother and daughter. 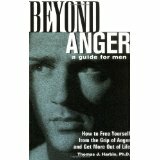 “Beyond Anger, A guide for Men” is its counterpart written by Thomas J. Harbin, Ph.D. that speaks to a problem many men face today. While women often stuff their anger, become passive-aggressive or use it to manipulate, men’s anger often turns into a rage that when triggered seems to have no bounds. Part one of the book describes how anger can become a central problem in men’s lives. Part two has action plans to deal with unwanted anger. “Anger: Deal with it, Heal with it, Stop it from Killing You” by Bill DeFoore, Ph.D.speaks to both therapy and self-help. 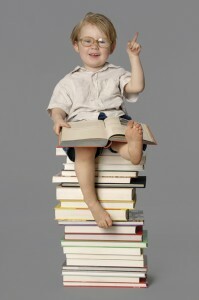 There is much we can do on our own by reading and becoming familiar with problems we may have. But there are times when we need a licensed therapist to help sort out the knots and tangles of our lives. Problems can be hard to identify at times and harder to resolve on our own. A good place to start is becoming familiar with what you recognize as a problem. 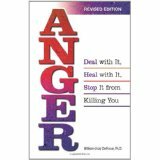 Whether you struggle with your own quick angry reaction to events or personally know someone who continues to flash anger in your face, this book gives valuable information on the overall subject of anger. All of us will come in contact with excessive anger at some time. How do you deal with it? How do you respond to it? 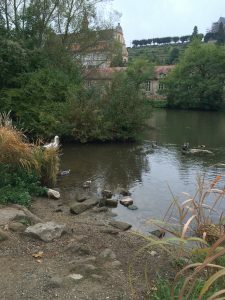 But even more important than its descriptive tenets, De Foore offers healthy ways to release our anger. Anger out of control is a problem. Anger that is buried eventually explodes. Anger can become a habit and also addictive. 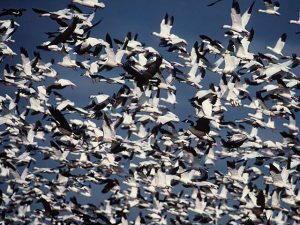 Anger used appropriately helps us right wrongs, set necessary boundaries in place to live life honestly and responsibly. When I am in the middle of difficult times, I do not consider it a blessing. It is only later, when I look back, that I can see that I have been blessed by the struggle and challenge. Here are some things I learned through adversity. Perhaps you can identify with some of them. May you find blessings in your challenges and struggles. As I read stories of people who have gone through tough times but still found things to be thankful for, I am reminded of all the blessings I have received. As a therapist and former teacher and facilitator and now a life coach, I teach and encourage people to challenge negative thinking and replace it with positive affirmations. We can approach our problems by focusing on options or we can remain angry at what is happening to us. We can reframe events and see our circumstances through a different prism of understanding and insight. When we do, we go beyond all the negatives and see positive elements as well. Again, as research has indicated, it isn’t events or people that make us angry, anxious, depressed, etc. It is how we choose to respond to life. This is not a Pollyanna attitude. Rather it is choosing to see beyond the immediate; seeking those nuggets of hope and grace and yes, blessings, in the midst of whatever we are facing. Start a gratitude journal and begin recording the things you are thankful for every day. It might feel weird at first and you might have to struggle, but after a little while, you will begin to notice these blessings throughout the day. 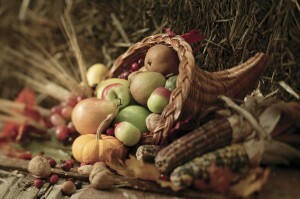 Purposefully looking for blessings gradually changes the paradigm you are living under. It expands your view – your frame of reference. You no longer see the telescopic dot of misery, but other aspects of good are brought into your vision. When that happens, you will experience a difference in your mood, your attitude, your thinking, and your life will take on a new color. We are choosing all the time. We choose our emotional responses. We choose what we want to focus our attention on. We can focus on constructive planning and decision making or we can focus on our insecurities and doubts. We can choose to worry or we can choose to put our energy into problem-solving. 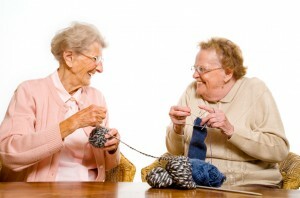 We can spend our free time on trivial things or we can build more positive relationships with others. Connecting is so important. We can choose to see our container of life as half empty or as half full and filling up. We can choose to be optimistic instead of pessimistic.